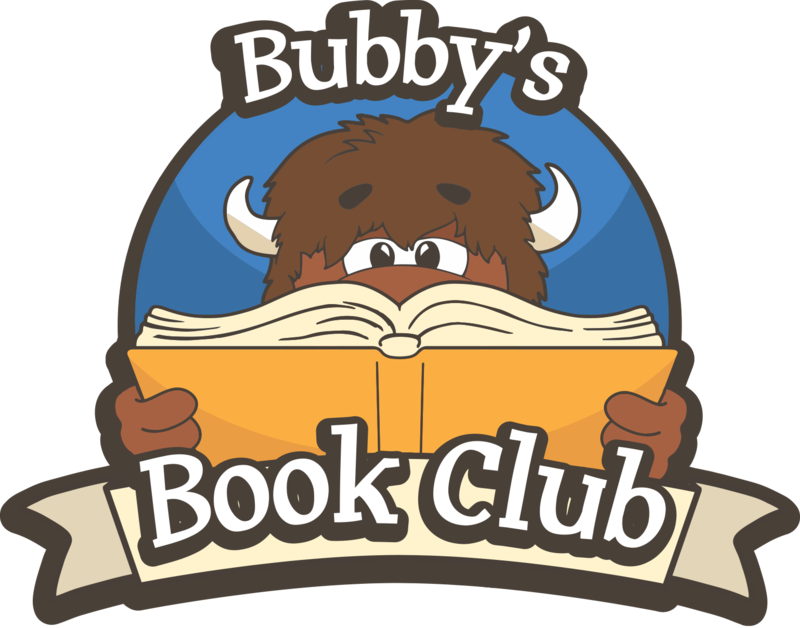 Join the best book club around! 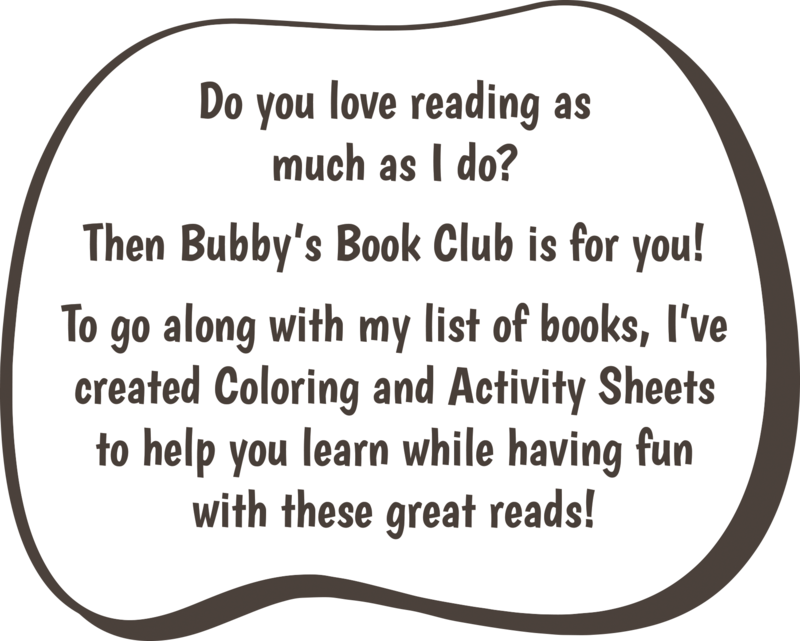 Bubby's Book Club is a carefully curated list of incredible books with corresponding activity pages that are sure to make you WILD about reading! 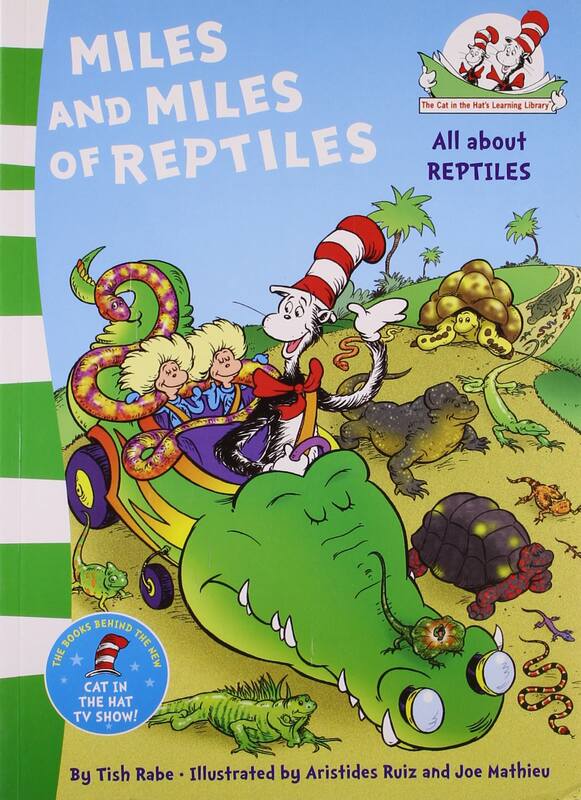 There are thousands of reptiles. 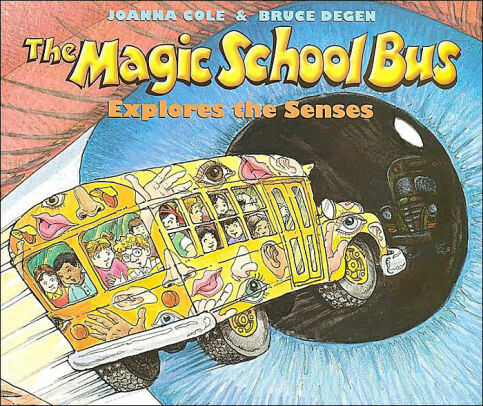 I'll show some to you. Your mother will not mind at all if i do. 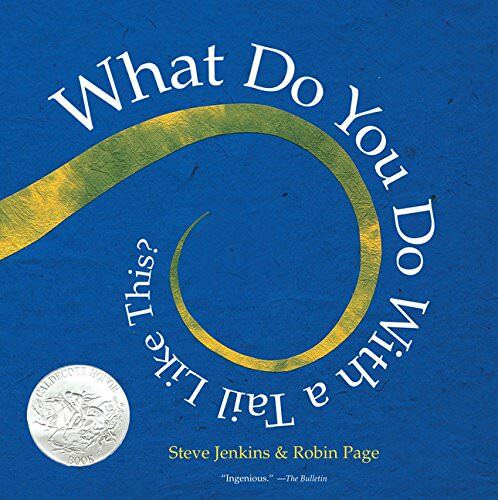 Join the cat in the hat as he introduces beginning readers to reptiles. 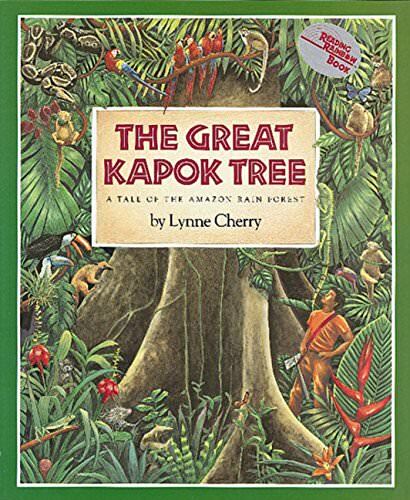 One day, a man exhausts himself trying to chop down a giant kapok tree. While he sleeps, the forest’s residents, including a child from the Yanomamo tribe, whisper in his ear about the importance of trees and how "all living things depend on one another".